Roghnoirí: D.J. Leahy (Causeway), John Lucid (Ballyheigue), Aidan O’Mahony (St Brendans), Brendan Cummins (Ballybacon-Grange). 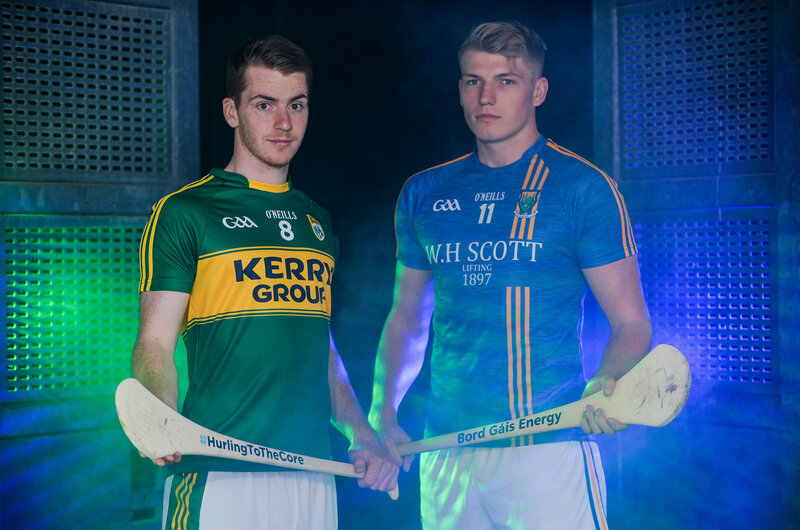 The Kerry Under 21 hurlers meet Wicklow in the final of the All-Ireland ‘B’ championship on this Saturday, 9th September. Venue will be Semple Stadium, Thurles, where there will be a 1.00p.m. throw in. It will be followed by the All-Ireland Under 21 final between Limerick and Kilkenny and both games will be televised live on TG4. The trophy on offer commemorates the former Lixnaw and Kerry hurler, Ritchie McElligott and it was first presented in 2015. Kerry leads the national roll of honour in this competition with 7 titles [2001, 2002, 2006, 2009, 2010, 2011 and 2013]. Team captain is Darragh Shanahan (Lixnaw). The Kerry team will be named on Friday morning and posted on the Kerry GAA Website.